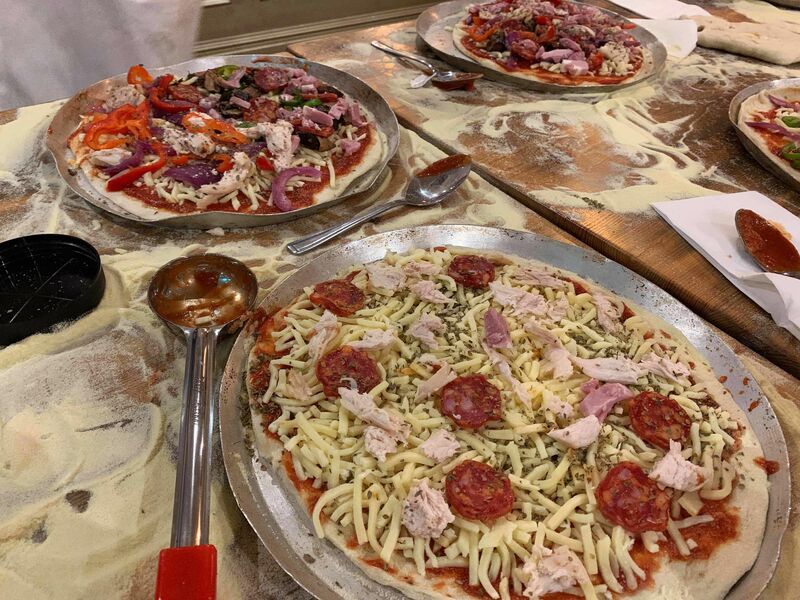 Try something new with your team and enjoy the tasty pizza making team building in Norwich, an excellent way to bring your team members together doing something everyone can enjoy. For this team building workshop, everyone will have the chance to curate their very own pizzas from scratch, including tossing the dough, spreading the sauce and adding your favourite toppings. 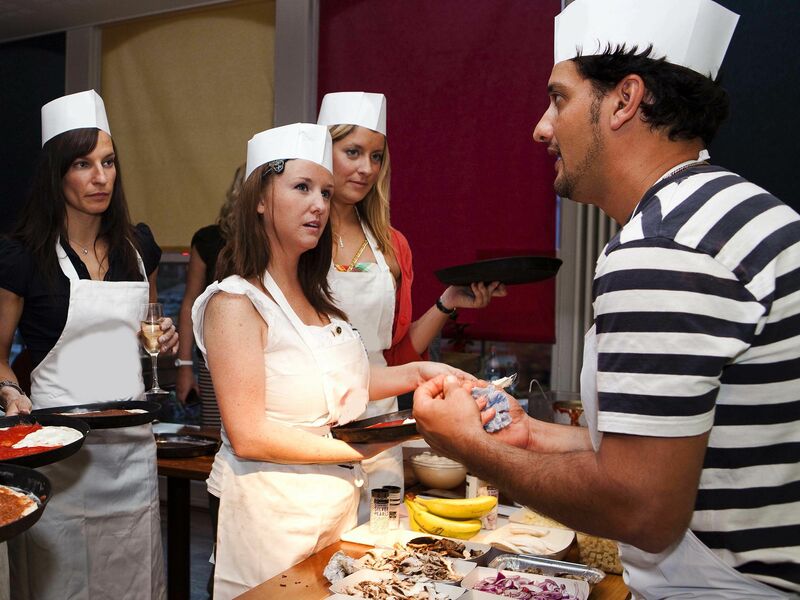 This unique experience combined with a few games and a laid-back, restaurant atmosphere is sure to bring people out of their shells and get everyone building relationships through commu­nica­tion. We had a great time thanks. Everything went smoothly and staff were great. Good venue with plenty of space. It was fantastic thanks, everyone had a great time! Definitely the best event we have attended for our yearly away day! Thanks so much for organising everything, really appreciate it.